Expert winemaker and industry specialist, Kobus Gerber joined Durbanville Hills in 2015. He was raised in Stellenbosch and developed an interest in winemaking over many weekends spent with friends on their parents’ wine farms. After two years of compulsory military training, he was offered the chance to learn the craft at the coalface – as assistant winemaker on an estate on the outskirts of his home town. In 1990, Kobus joined Stellenbosch winery Die Bergkelder and took over the white wine production and management of barrel maturation for the range of Fleur du Cap wines and as group winemaker in 2002. His responsibilities included the internationally award-wining range of Lomond wines. During his tenure, he spent two seasons working harvests in France. His appointment at Durbanville Hills brought the opportunity to focus on white varieties – for which the region is famous for – and strive for icon status in the wines they produce. “The story of a great wine begins with the conversation it ignites long before it’s even been. Such a wine tells the story of the vineyard, of the grapes and the special touch of the winemaker,” he says. 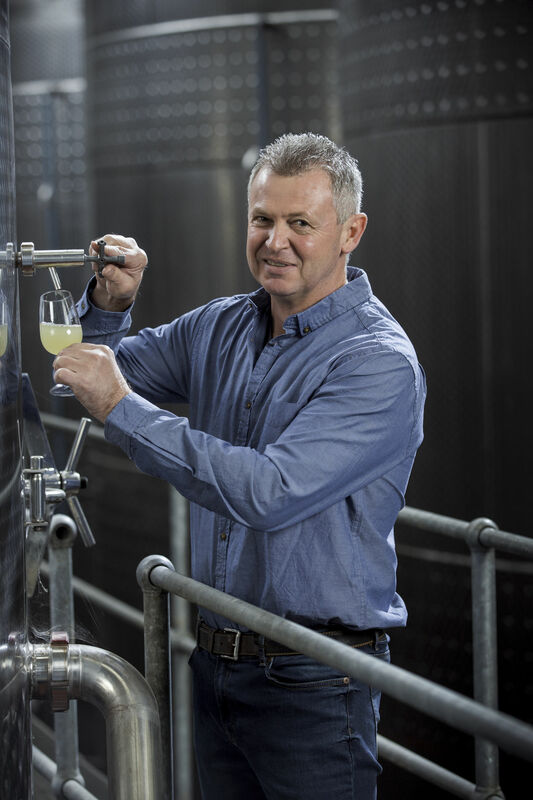 A consistent award-winner, Kobus has also served as a tasting panel member on the National Young Wine Show as well as the Wine and Spirits Board, and is a member of the Chenin Blanc Association and the Sauvignon Blanc Interest Group. He is also an avid cyclist and road-runner who enjoys the outdoors, and loves cooking. He is married to Talitha and they have two sons, Tiaan and Ruan.